With the upcoming UCI Gran Fondo World Series edition of RBC GranFondo Whistler in 2019, and the UCI Gran Fondo World Championships taking place here a year later, we’ve been hard at work to create a brand new travel section as we get ready to open our arms and welcome the world to beautiful British Columbia. Turn your RBC GranFondo Whistler ride into an excuse for even more adventure, incredible scenery and culture on your trip. 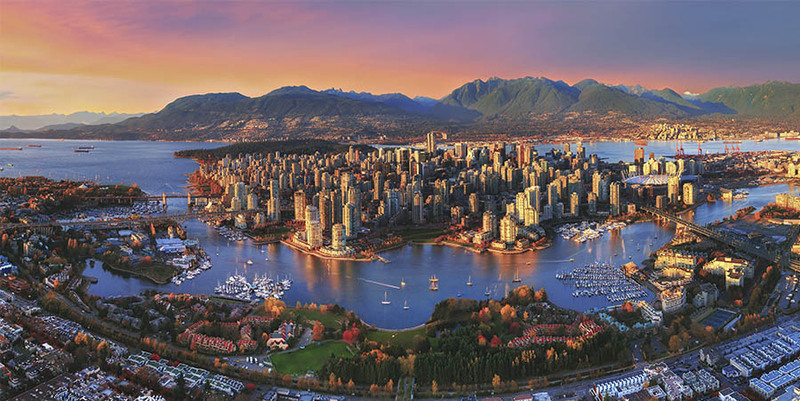 We’ve partnered with Vancouver and Whistler as well as travel companies to make your trip here both easy to arrange and an unforgettable experience. Visit whistler.com for the best selection of accommodation and greatest deals on activities in Whistler. During the event, we offer a comprehensive program of transportation options to get you and your bike to and from the Friday VeloSpoke Bike Expoand start / finish lines on Saturday.